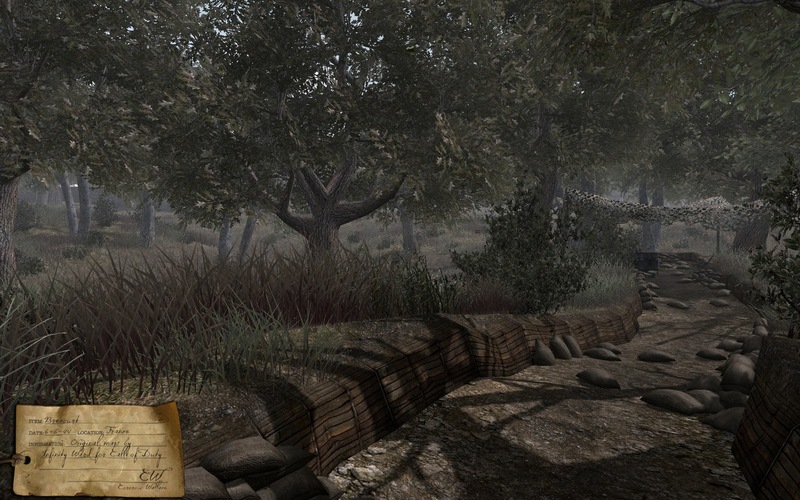 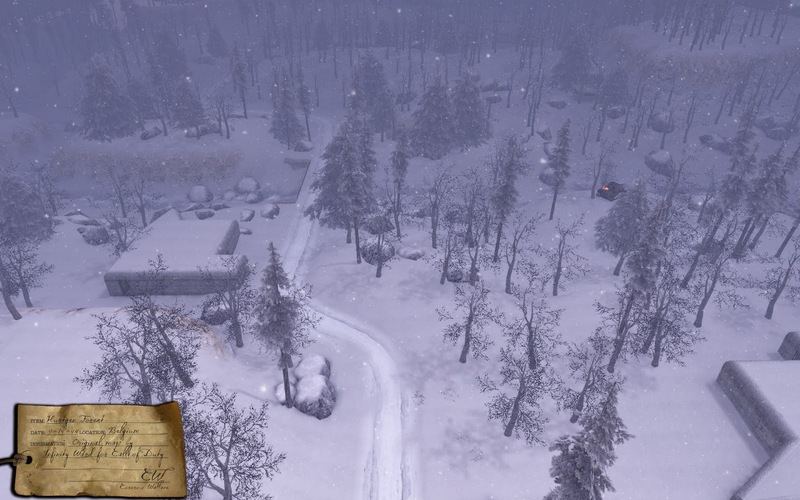 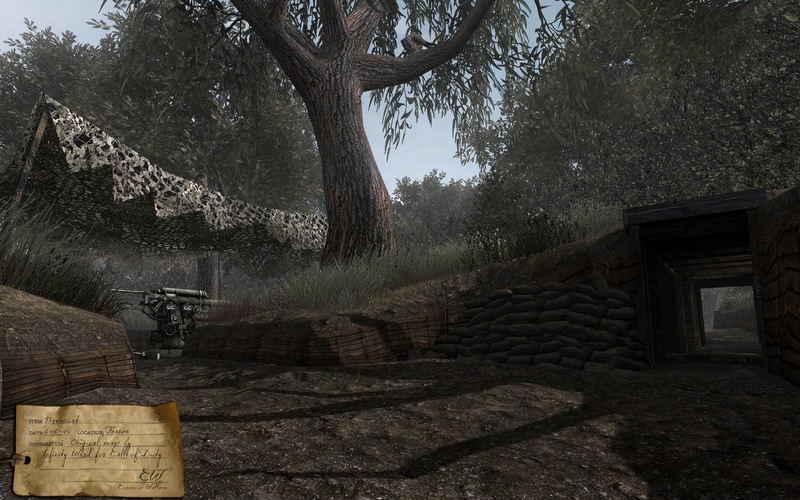 Overview: A custom map pack containing four maps for Call of Duty:World At War. 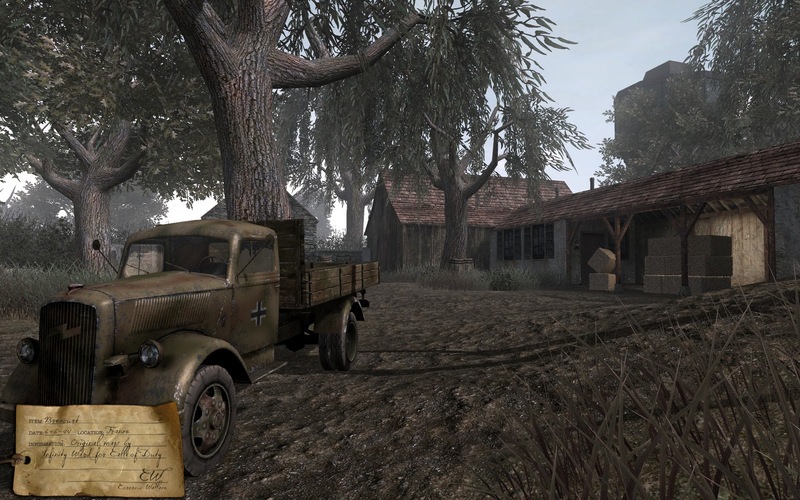 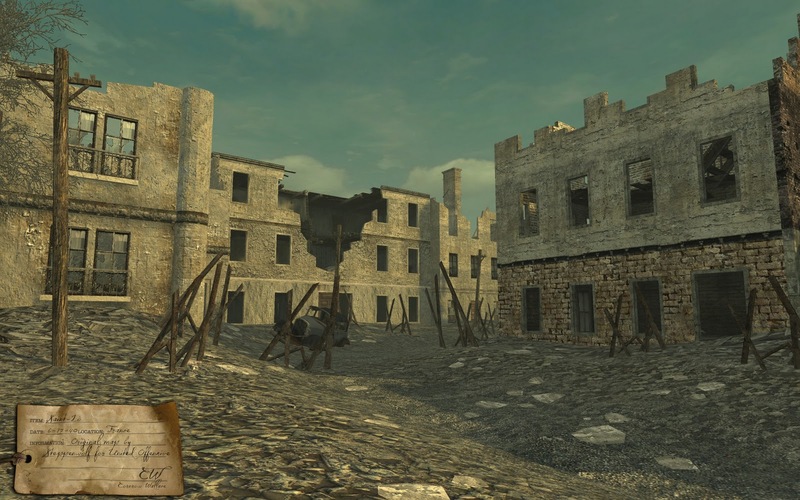 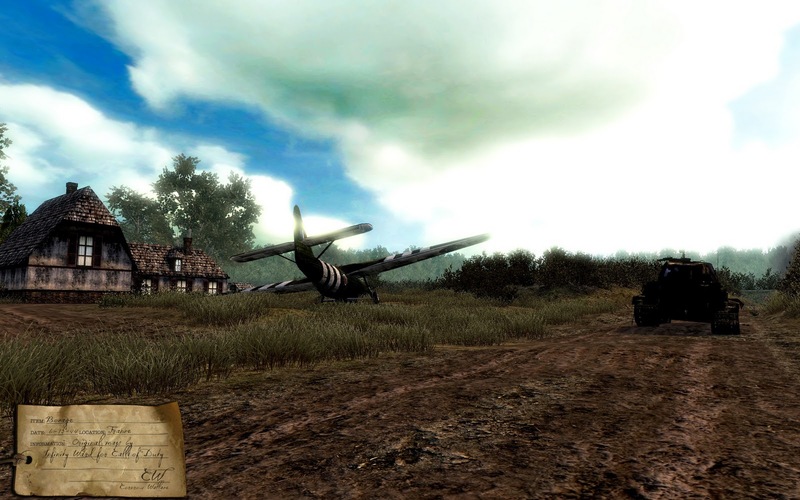 This is a classic map pack created by Cornrow Wallace for Call of Duty:World At War including maps from the original COD, COD2 and the German Front Mod for COD:UO. 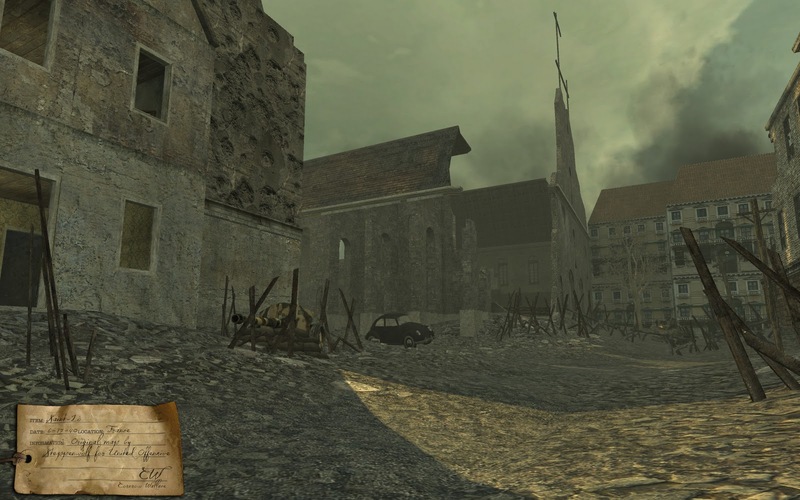 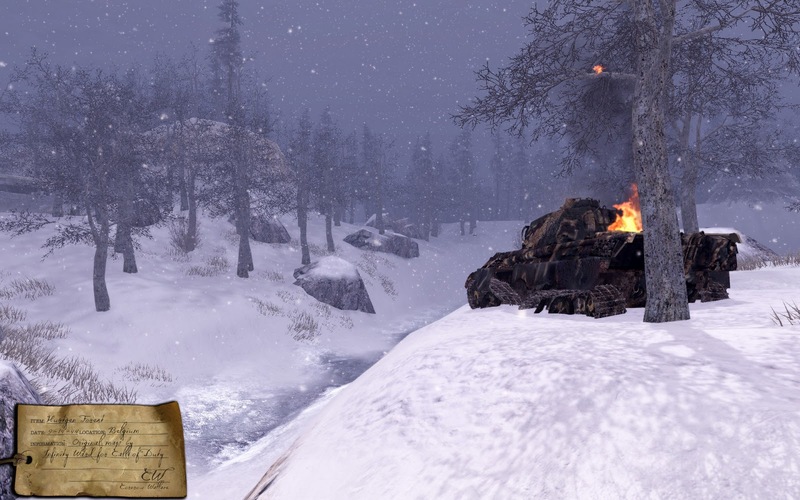 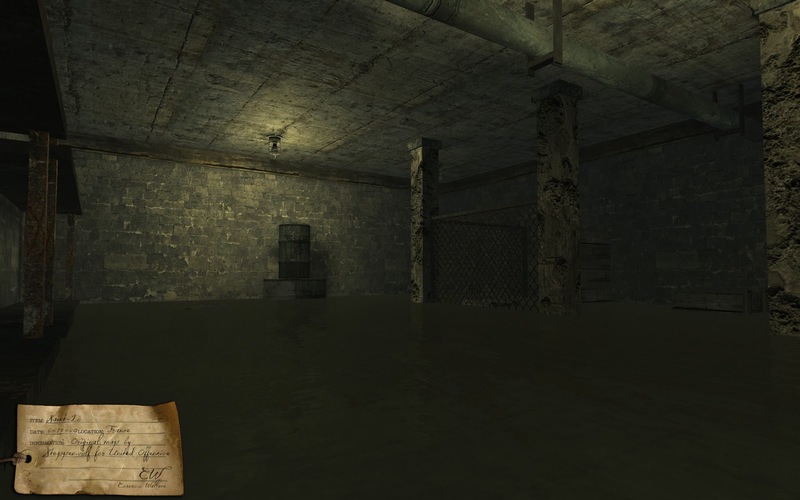 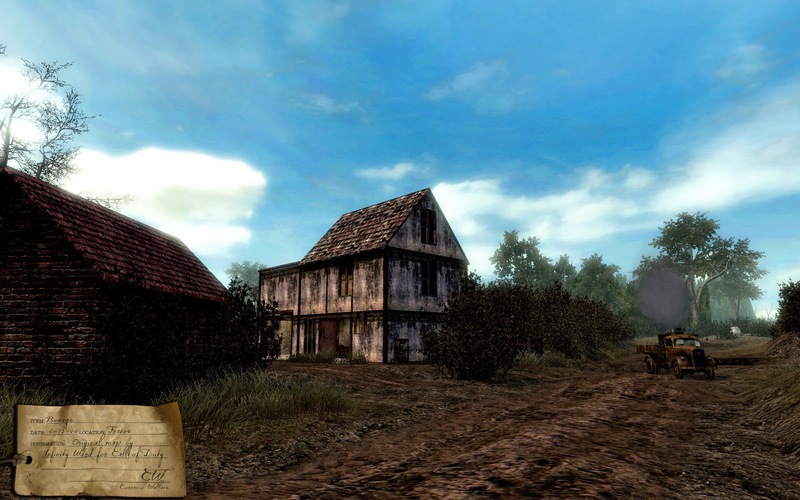 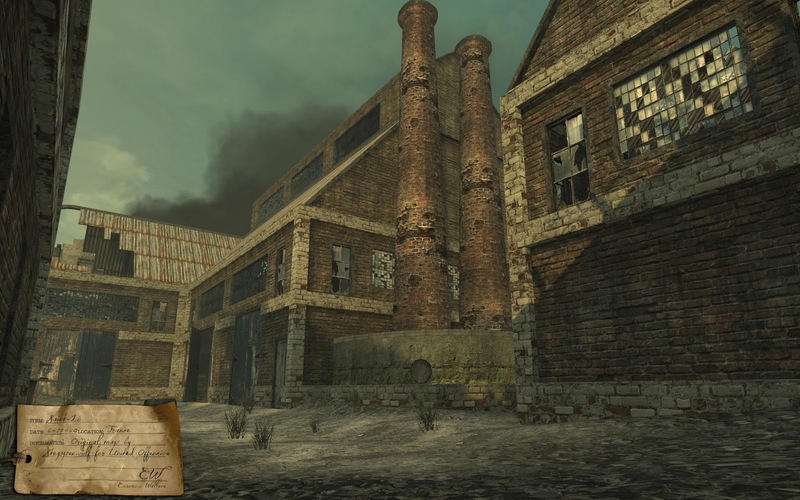 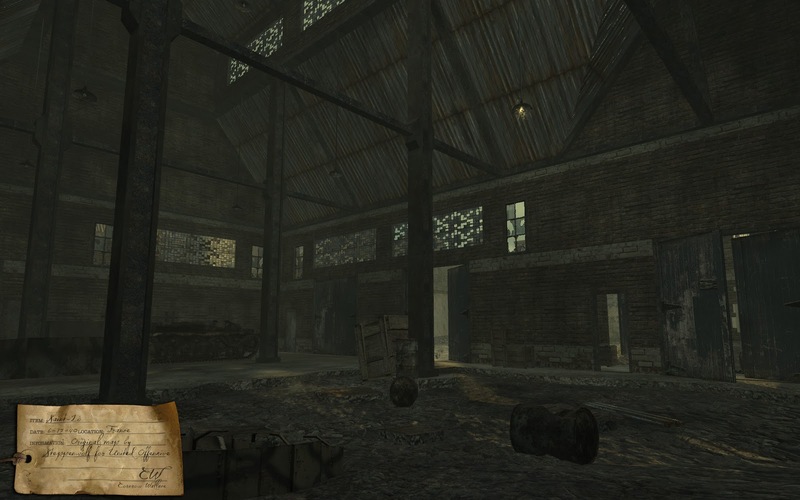 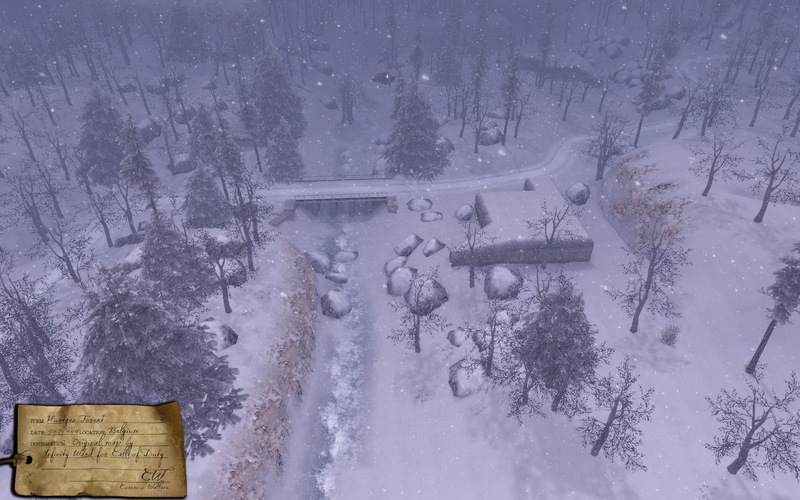 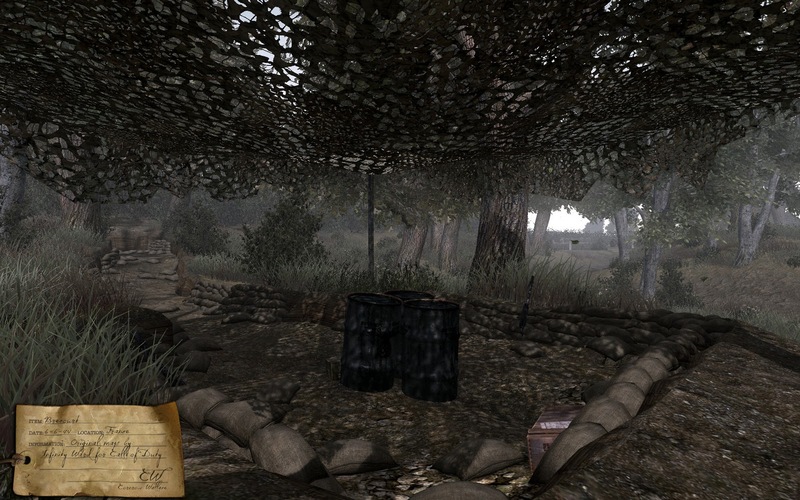 The maps have been re-created to work on the COD:WAW engine with updated graphics, sounds, effects, lighting and support for all of the COD:WAW game modes and COD:WAW Killstreaks. 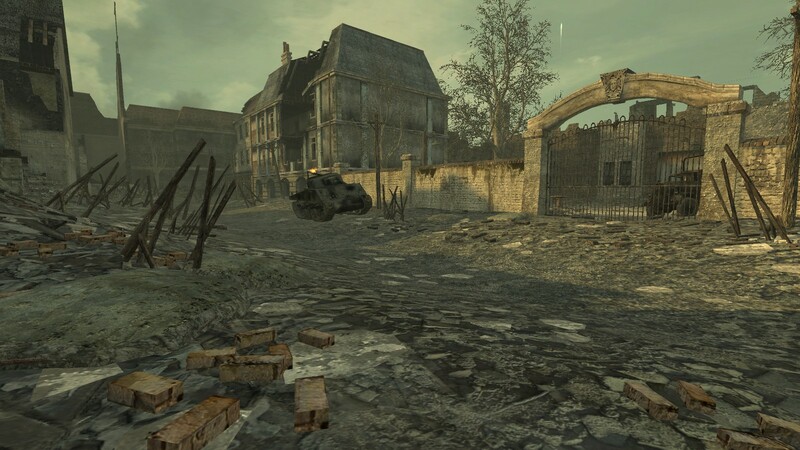 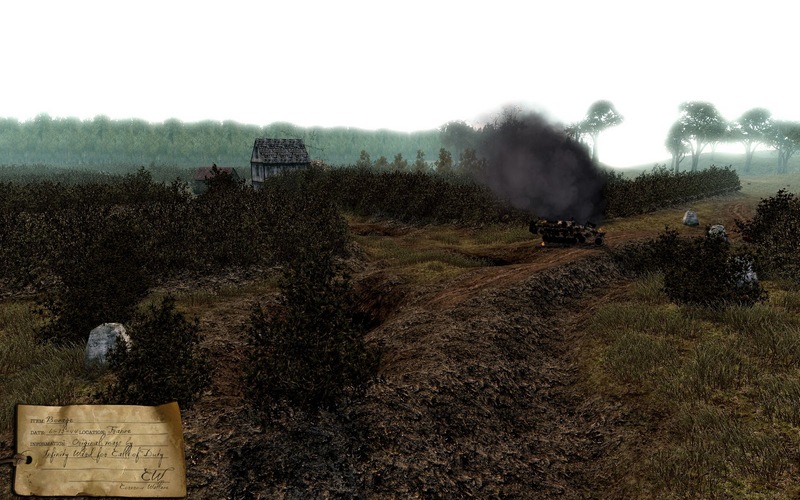 Maps in the Classic Map Pack include Bocage from COD, Brecourt from COD & COD2, Hurtgen from COD and Saint-Lo from the GFM for COD:UO. 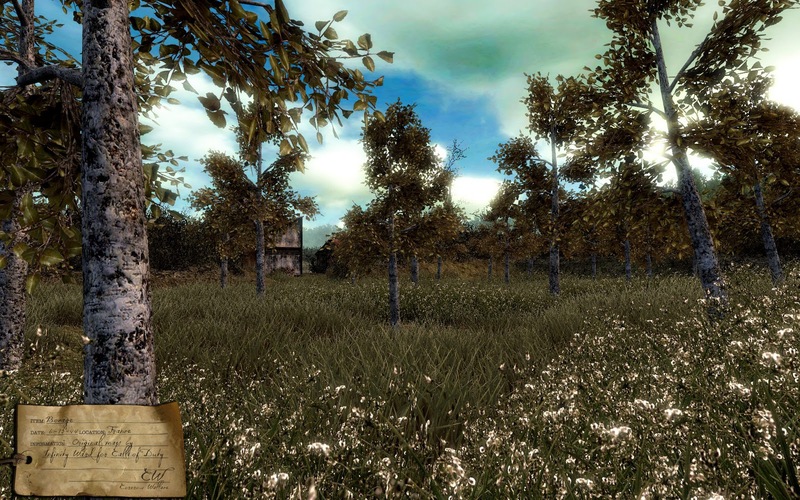 Please see the included “readme” in the download for more information and installation information.